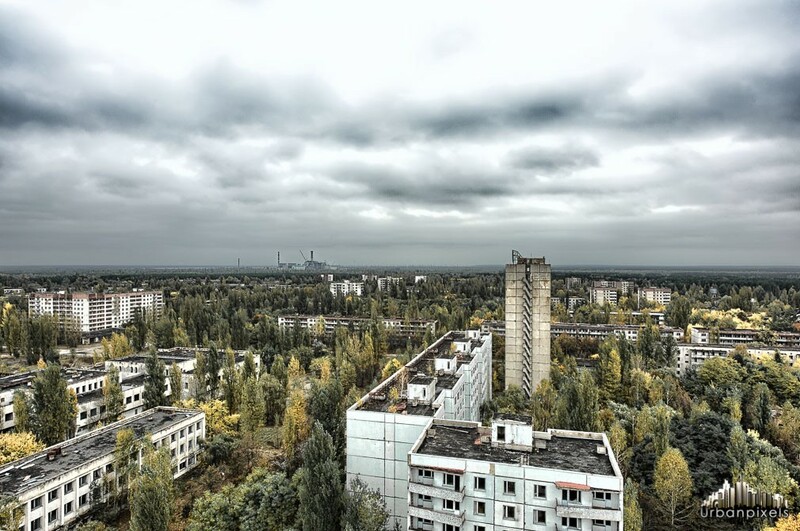 Some of my images from my first day in Pripyat of which i stuck to the center of the town, my experience of Pripyat was like no other in my life so far, the amount of land and space which has been laid to waste and the amount of buildings which are unusable as well as the silence and desolate make for 2 days exploration of Pripyat a complete joy for me. 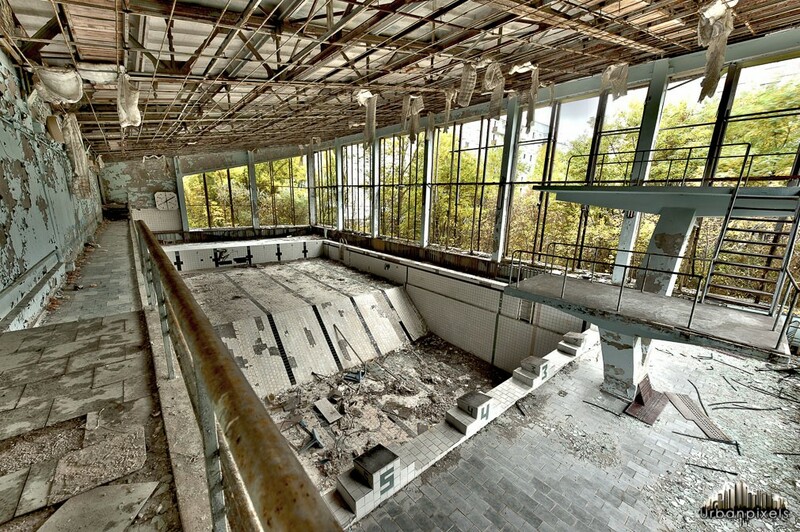 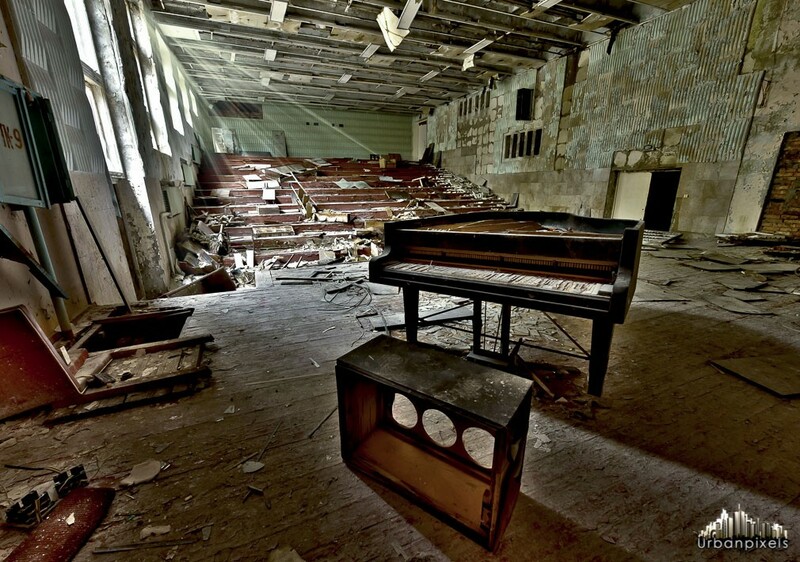 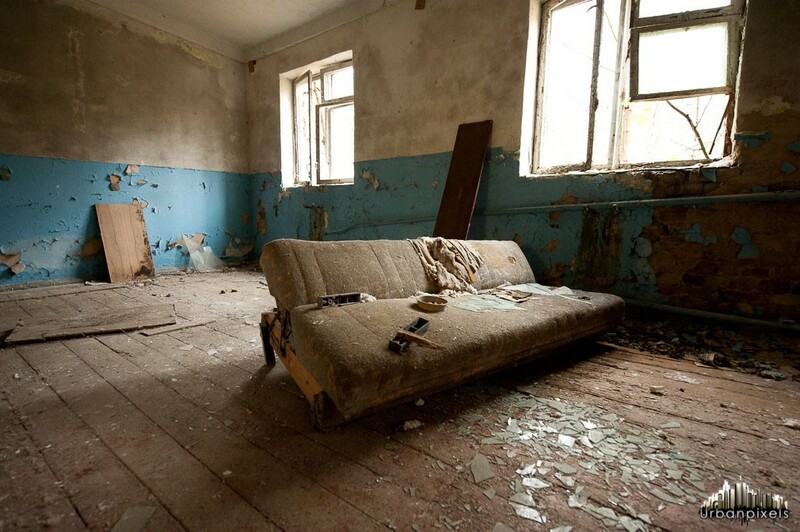 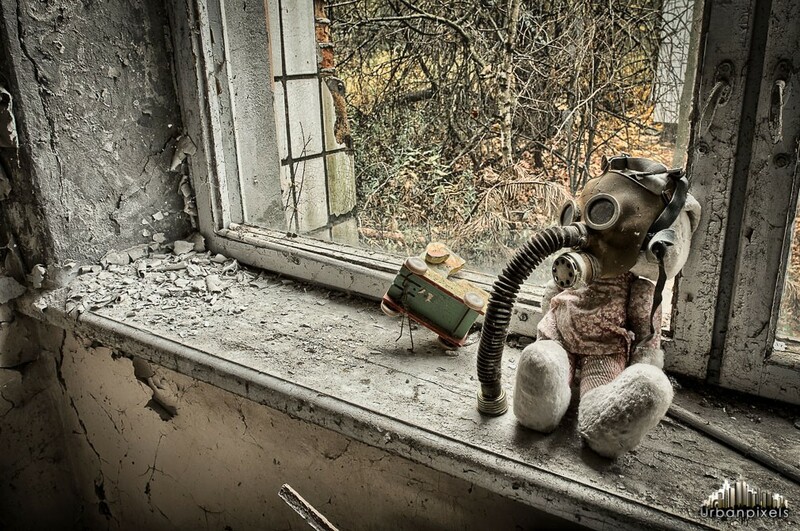 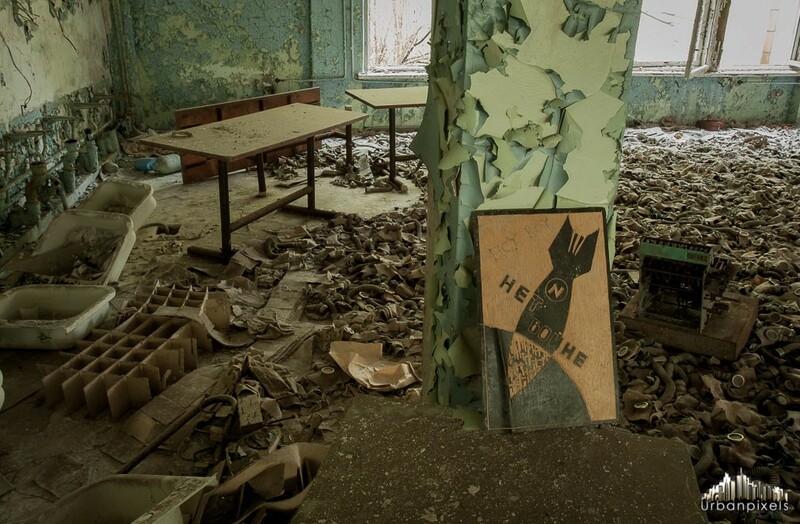 Pripyat is a ghost town near the Chernobyl Nuclear Power Plant, within the Chernobyl Exclusion Zone, part of Kiev Oblast (province) of northern Ukraine, near the border with Belarus. 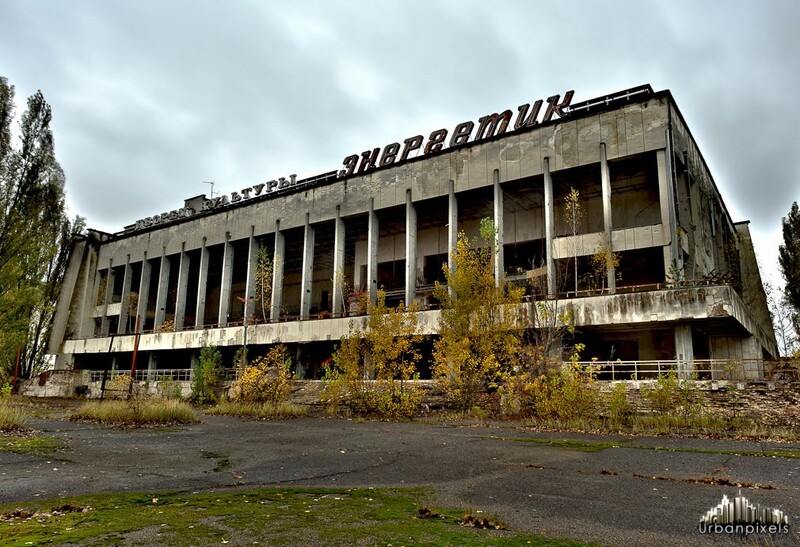 The city also is being supervised by the Ministry of Emergencies of Ukraine as part of the Chernobyl Exclusion Zone jurisdiction. 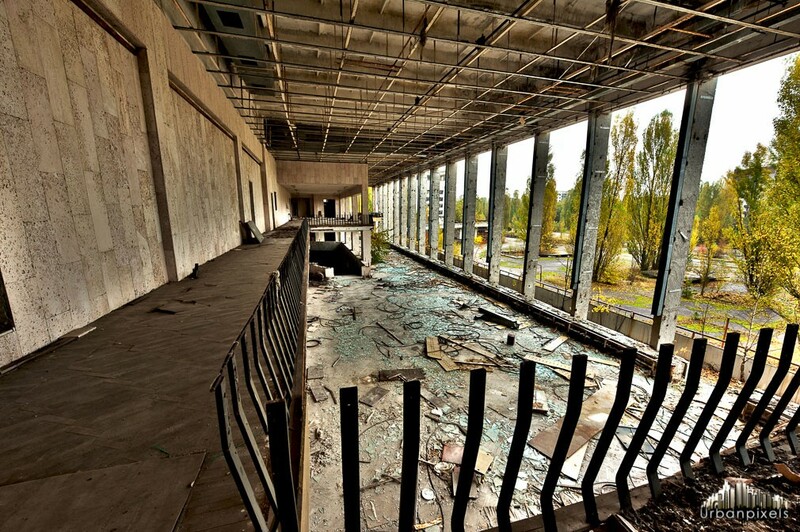 Pripyat was founded on 4 February 1970 to house workers for the Chernobyl Nuclear Power Plant. 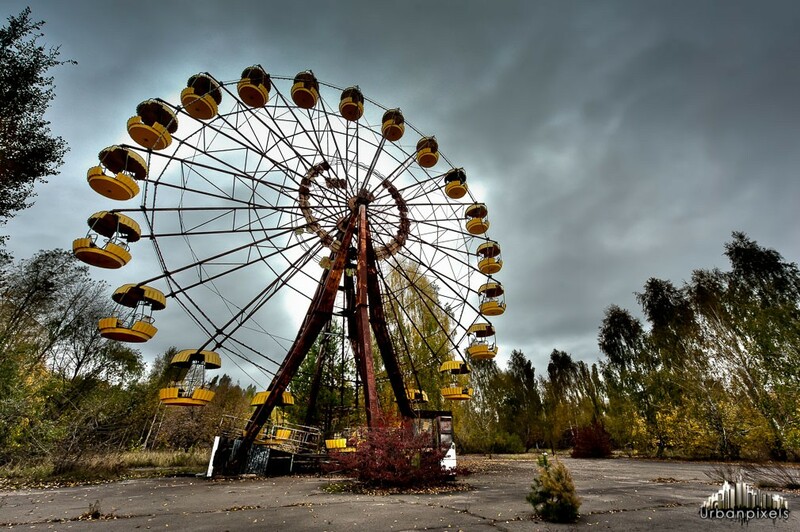 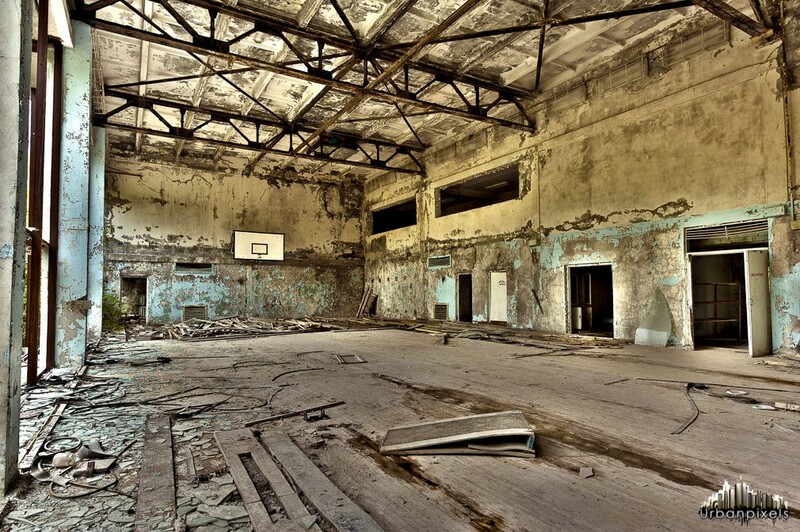 It was officially proclaimed a city in 1979 but was abandoned in 1986 following the Chernobyl disaster. 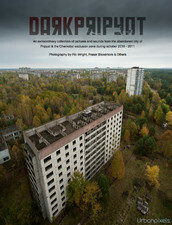 It was the ninth nuclear city in the Soviet Union at the time and its population was around 49,000 before the accident.